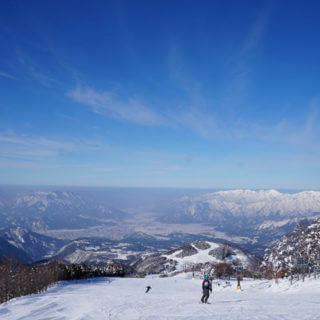 One of the largest ski slopes in western Japan. 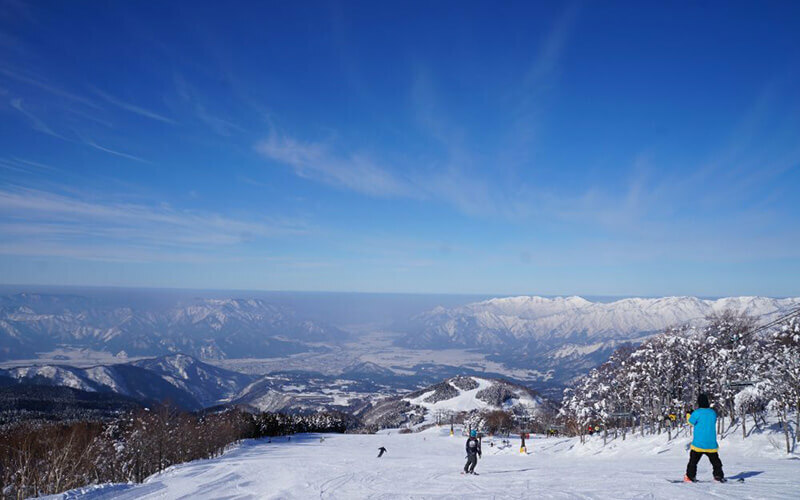 The cold, dry northwesterly winds bring the heavy snowfalls the Sea of Japan coast region is known for, and this snow is perfect for winter sports. 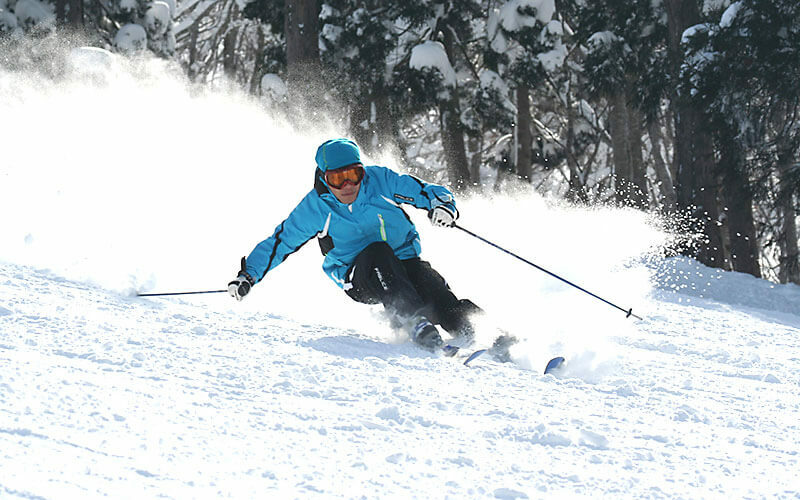 The slopes feature twelve courses divided into beginner, intermediate, and advanced skill levels, for single runs as long as 5,800 meters. 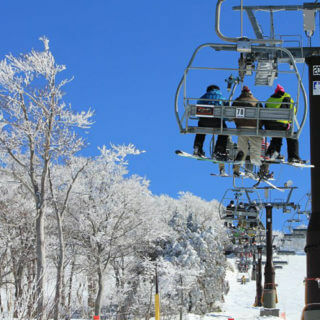 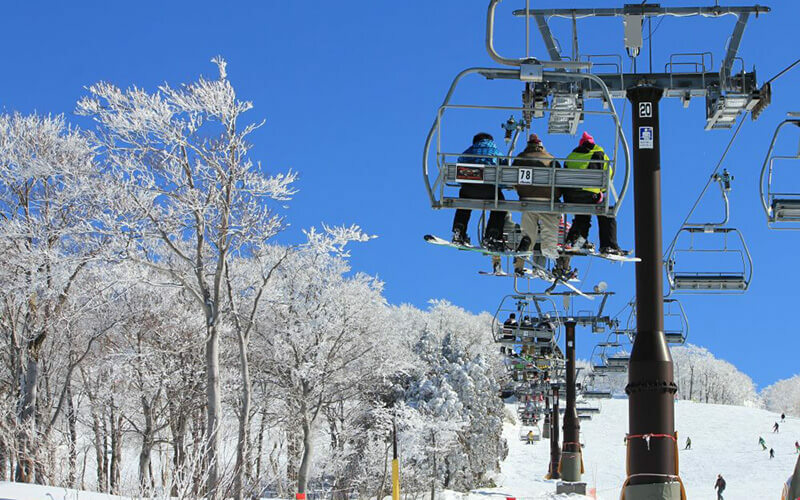 During the off-season, Skijam offers grass-sledding, mini park golf, cycling, and grilling, as well as large public baths and a heated swimming pool available all year.